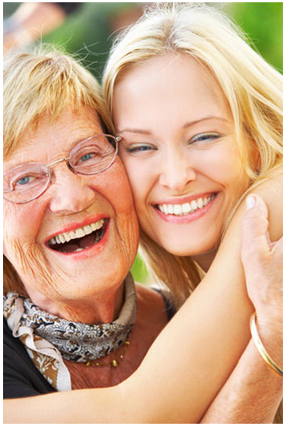 We manage all aspects of seniors housing facilities and specialize in assisted living and memory care properties. Regular on-site visits by our corporate management team coupled with a dedication to on-going staff training ensures that our residents receive optimum care and that property-level operations, maintenance and marketing are maintained to our demanding standards. Memory Care requires a demanding and frequently changing system of resident care. Individuals with dementia and their families have special needs beyond those provided for by medical care or general assisted living services. Our program's care approaches for dementia patients reflect the challenges of this debilitating disease. Our facility staff associates are trained in the care of senior residents with a particular attention to those suffering from dementia-related disorders and continually stay apprised of clinical advances through annual continuing education in this specialty care field. Copyright © 2011 Sentinel Senior Living LLC.